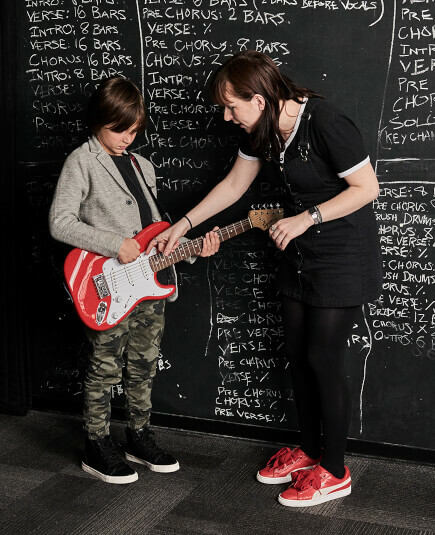 School of Rock Hinsdale’s music teachers are experienced musicians devoted to helping students attain musical proficiency. 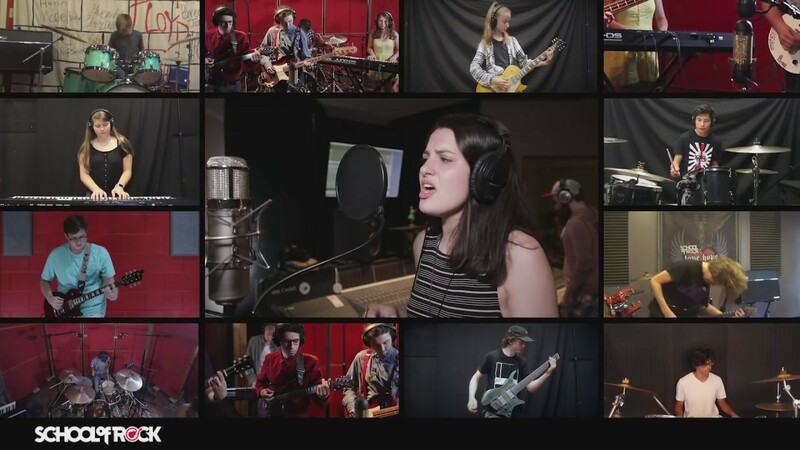 From singing to drums to guitar, our Hinsdale music instructors inspire and teach students to perform live. 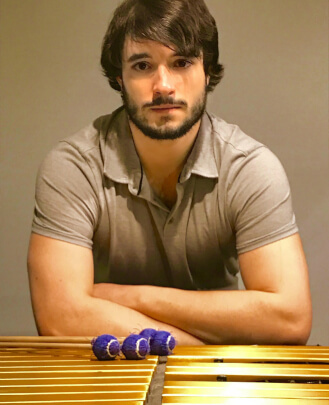 Dan graduated from Berklee College of Music in 2009 and moved immediately to Chicago to pursue the richest music scene in the country here in the Windy City. He has been actively playing, writing and recording around Chicago and across the nation ever since. While studying at Berklee he had the privilege of studying under the likes of Mike Mangini, Kim Plainfield, Skip Hadden, Dave DiCenso and many others. 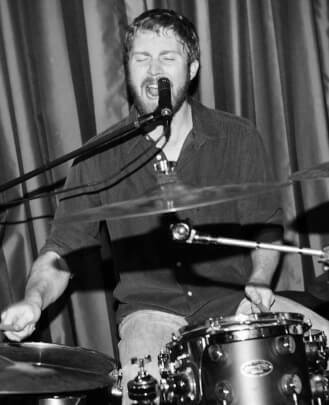 Dan has years of experience teaching Rookies, Rock 101, Performance Program and House Band, and while he specializes in drums and singing he can play every instrument taught at School of Rock. He has always relished the opportunity to pass the joy of music on to others and to share in the magic of others' music. He has never shied away from any playing situation and has a very diverse and unique musical background because of it. He currently plays drums, writes and sings in Old Grand Dad, drums for The Prairie Fires, and works freelance as a studio and live musician. Danielle FitzSimmons is the General Manager and Little Wing instructor at School of Rock Hinsdale. Danielle grew up in Mount Prospect, Illinois where she fondly recalls waking up every morning to the sound of her dad playing songs by James Brown. Like a lot of people who are passionate about music, Danielle has woven her way in and out of the industry. Starting at the College of DuPage, she became involved in organizing monthly concerts for local bands. From there, Danielle relocated herself to Nashville which was the place to be "before it was the place to be." Once in Nashville, she continued to pursue music-related jobs (including one at Clear Channel Radio) as well as a Bachelor's degree. 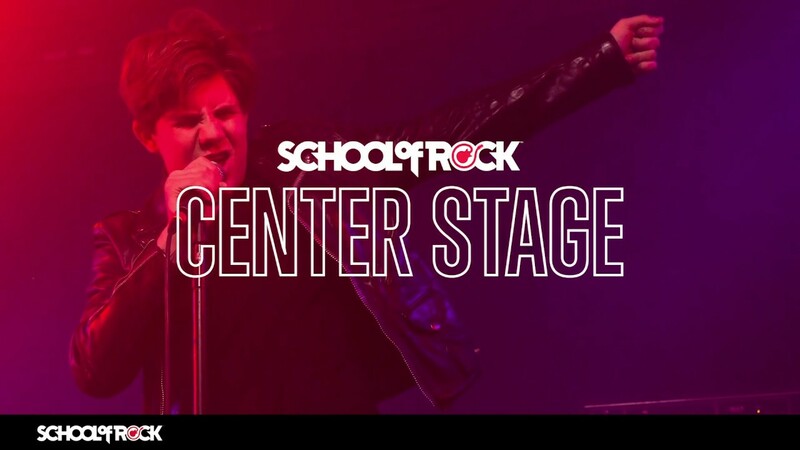 Danielle's BA in Organizational Leadership as well as her Master's in Clinical Mental Health Counseling have both found purpose at School of Rock Hinsdale. As a Little Wing instructor, she's able to apply her knowledge of "play therapy." Recognizing differences and how to motivate each student is one of her greatest strengths and personal rewards. Danielle's story is a reminder to anyone who loves music that there is a place for everyone, especially at School of Rock. Emily Goodell started playing piano at the age of seven and percussion at the age of 10. Throughout high school and college, Emily played in concert band, jazz band, marching band, percussion ensemble and the Metropolitan Youth Symphony Orchestra. Emily graduated from Lewi University with a degree in Music Business and a minor in Marketing. Although classically trained, Emily uses influences from all genres of music in her teaching. She loves teaching kids and watching them grow musically. 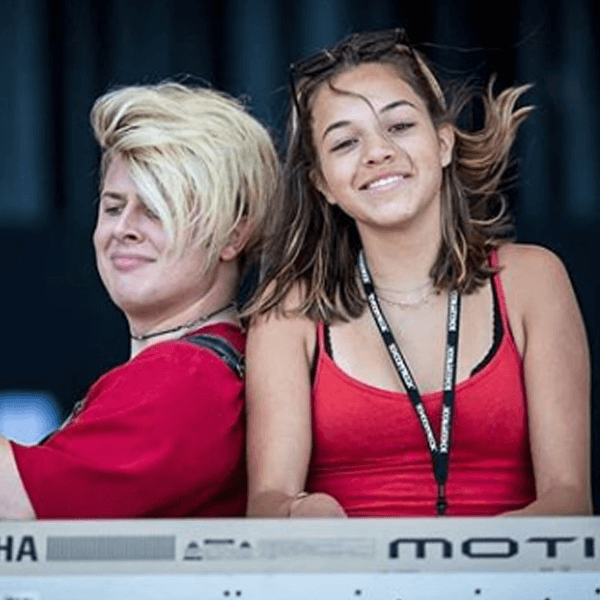 Emily started out as a Little Wing instructor at School of Rock Naperville. She then went on to work as the Assistant Marketing Director for School of Rock Hinsdale. Emily loves getting to know everyone in the lobby and still getting to teach Little Wing. Jeremiah was born the youngest of four children. 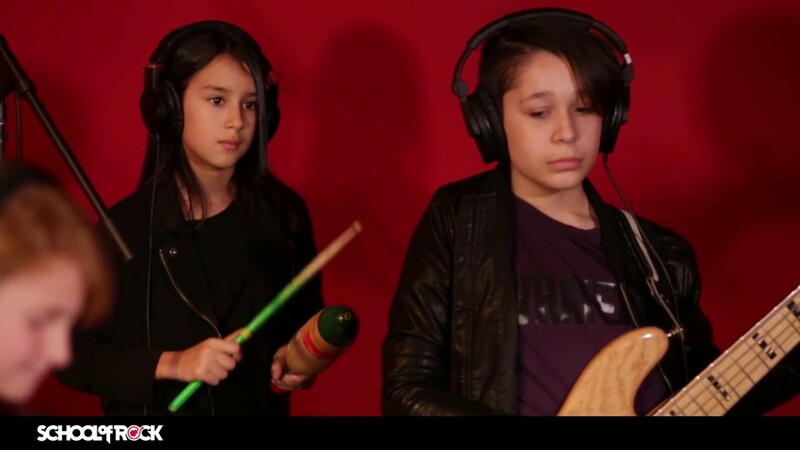 Over the years his love for writing music, singing and playing the drums has grown tremendously. Jeremiah has been playing the drums since he was four years old. 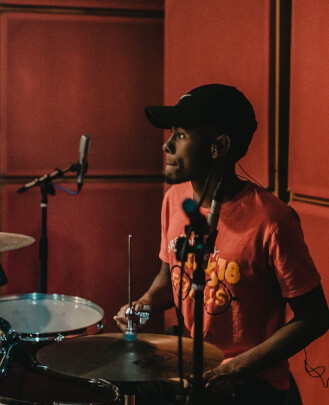 His skill has grown over the years and he is now the lead drummer and music director at his father’s church and has started his own solo career as an artist. He has ventured into teaching younger children in the art of playing instruments and singing. Lenny brings over 20 years of stage and teaching experience. He started playing guitar at the age of 15 and spent most of his late teen years locked away in his room practicing with friends like Eddie Van Halen, Jimmy Page, David Gilmore, Stevie Ray Vaughn and Michael Schenker to name a few. By the age of 19 Lenny was playing in original bands in and around the Chicago area, working his way up to playing in touring bands and opening for acts such as Ozzy Osbourne and Testament. By his late 20s Lenny was a songwriter for Nash Publishing and house session player at Tanglewood Studios in Brookfield, IL, which afforded him the opportunity to work with many artists that have helped shape his style and sound today. Currently Lenny is writing music in his home studio and performing all over the Chicago area and midwest in the cover band LAVA Rock. John Cicora is a multi-instrumental director, teacher, arranger and composer. He has worked closely with the music, dance, theater and visual art communities in Chicago for 15 years. After getting his Bachelors in Jazz Studies from Columbia College Chicago he recorded two albums with Vanguard Records and signed a publishing deal with Warner Bros. Television. 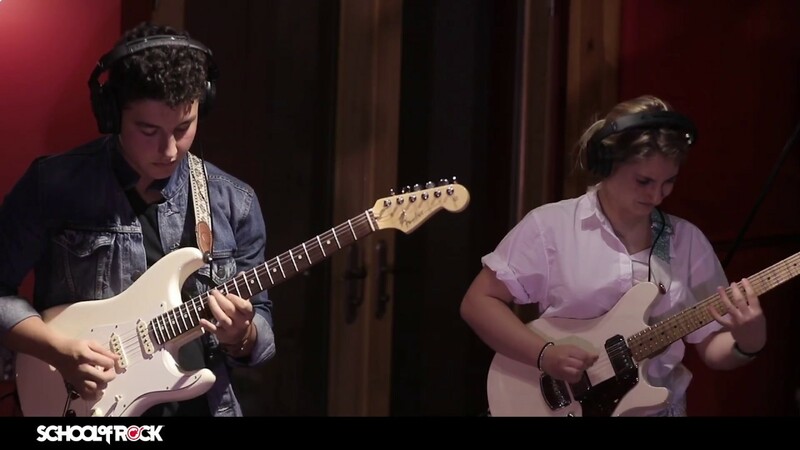 As an independent musician he has had the privilege of working with or appearing on the same bill as Lupe Fiasco, John Prine, Kurt Elling, The Guess Who, Renee Fleming, Jessie Mueller and more. Wally Pochron started playing the drums when he was nine years old when he decided to join his school's band program. Since then Wally has been continuously playing music both as a classical artist and as a commercial artist. In the spring of 2017, Wally received his Bachelors in Music Performance from Millikin University in Decatur Illinois. During his time at Millikin Wally enjoyed playing in jazz combos, jazz bands, percussion ensembles, pit orchestras, wind ensembles and symphonic orchestras. One of his favorite groups to play in with was the Millikin University Latin Jazz Project. As part of the Millikin University Latin Jazz Project Wally recorded two CDs, toured the Midwest and performed at the 2016 Havana International Jazz Festival. A passionate teacher, Wally is committed to his students’ success and happiness in both music and in life. 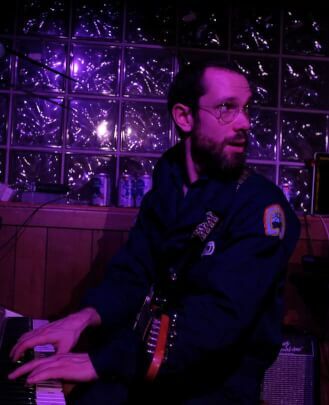 John Nugent is a native Chicagoan who has been performing and teaching guitar for the better part of a decade. 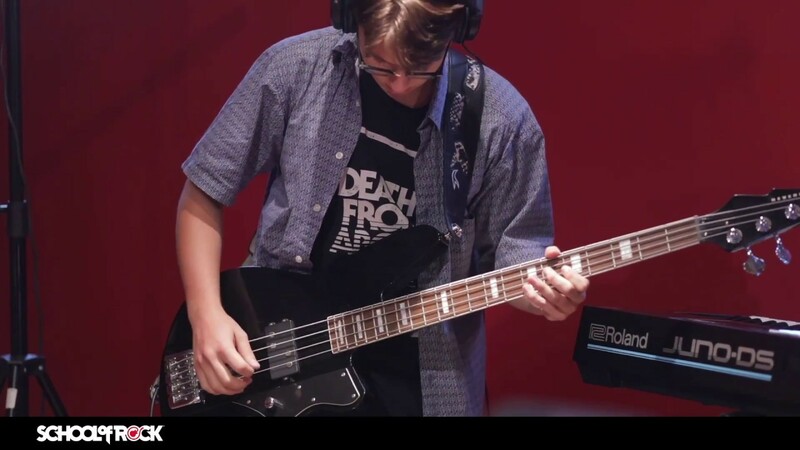 Considering himself to be an eternal student of music, John has always pushed himself to learn and incorporate new styles and techniques into his playing. Performing everything from Miles to Metallica, John has been a fixture of the Chicago music scene, and has had the privilege of playing at a number of the city's venues including Lincoln Hall, Double Door, Schubas, The Mutiny, The Jazz Showcase, Quencher's, Andy's Jazz Club, Tonic Room and the Chicago Jazz Festival. After receiving his Bachelors Degree from the Music Conservatory at the Chicago College of Performing Arts, John moved to New York City where he was a sought after studio musician, performer and musical outreach educator. John thoroughly enjoys teaching and tailors his lessons to be fun and relatable, believing that a student’s success is contingent on their enjoyment. Caleb Dudte began playing the piano at age six, but quickly switched to violin as his primary instrument. 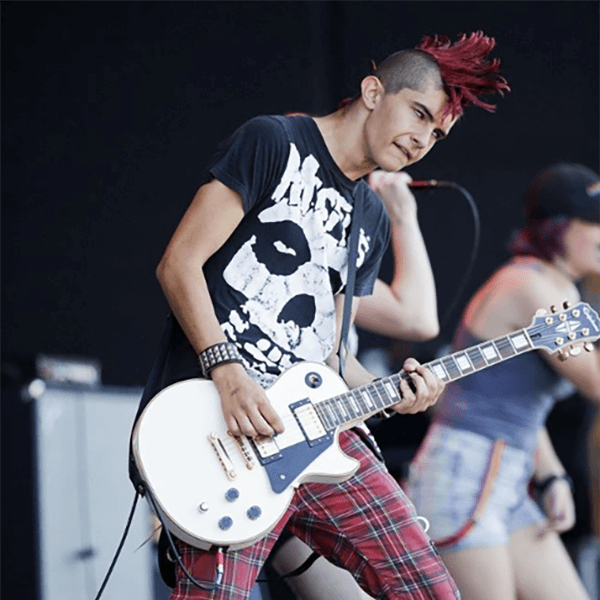 After starting guitar in eighth grade, he quickly picked up other instruments and started his first band. At the College of William and Mary, Caleb studied Music and Computer Science. 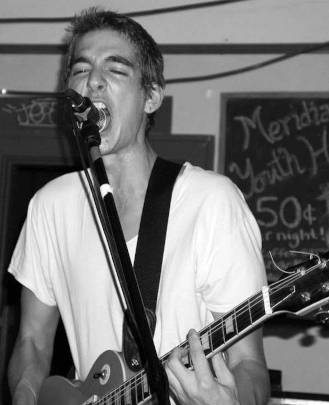 Now he is the frontman of the band Dull Ache, and works as an engineer at Fullerton Recording Studios part time. Caleb loves inspiring passion in kids and aims to catalyze the artistic growth of young artists. His favorite things to listen to are punk, modernist classical and surf music. 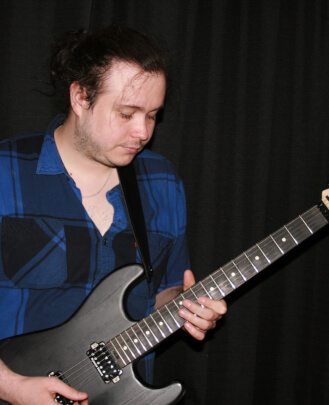 Christian graduated from the upstate New York music school SUNY Fredonia in 2008 with a degree in Music Performance. He moved to the city of Chicago a year later. 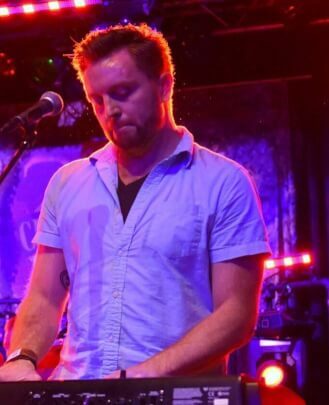 Christian's first experience performing in the city was as a dueling pianist for Chicago Dueling Pianos. Experiences with that company let to opportunities to perform as a solo pianist at venues ranging from supper clubs to classic Chicago piano bars. Along the way, Christian had the good fortune to be taken under the wing by and learn from experienced veterans in the Chicago music scene. 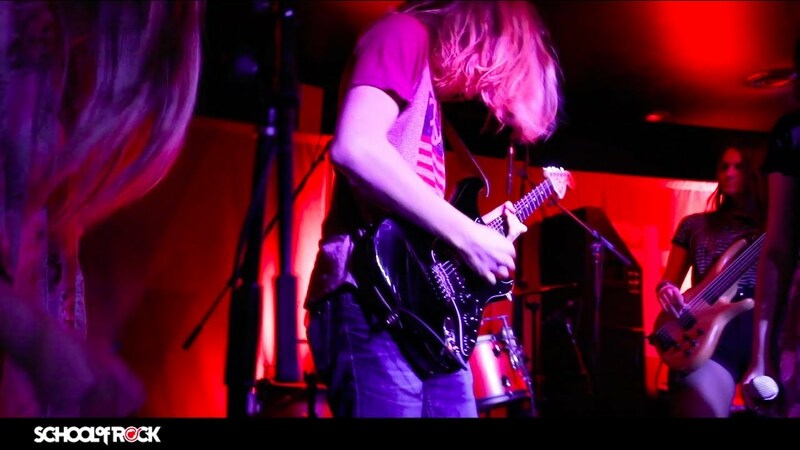 Christian currently performs regularly at large and small venues all over the city with his blues/rock band The Prairie Fires. 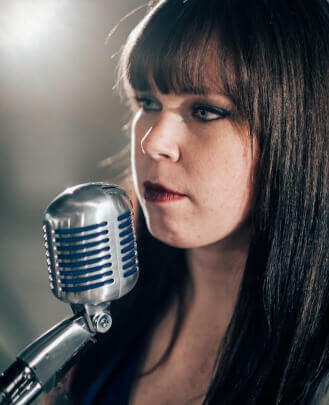 Lauren Wilcox Boult is a singer/songwriter from the Chicago suburbs. She began taking classical voice lessons when she was 10 years old and continues to learn every day. 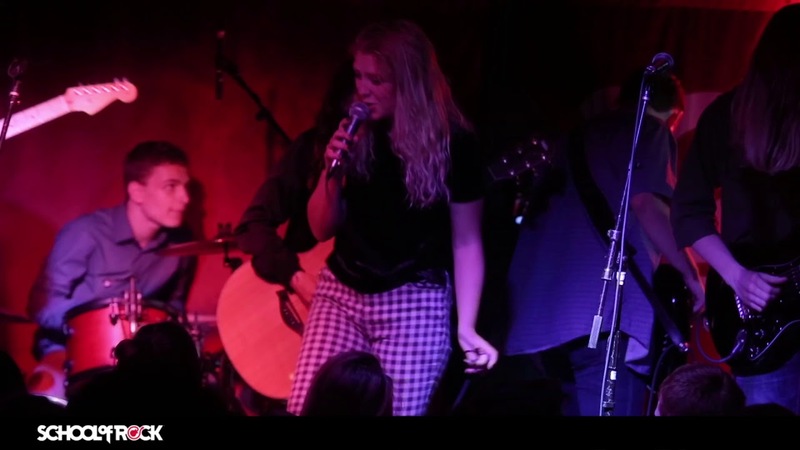 In 2013, Lauren graduated from Columbia College Chicago with a Music degree with a concentration in Vocal Performance where she explored various styles of music including rock, pop, blues and jazz. She was also fortunate enough to perform onstage at very prestigious venues and events such as The Auditorium Theater, Buddy Guy's Legends, The Field Museum, The New Orleans Jazz Festival and many others. 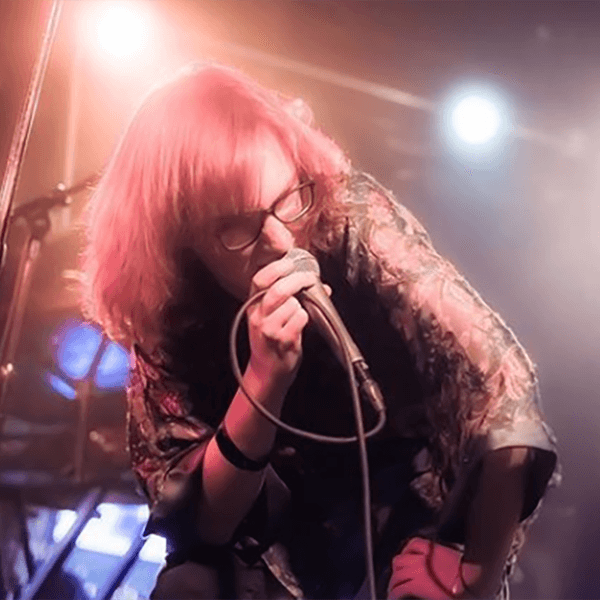 Lauren currently plays bass and sings background vocals in the Chicago power pop band The Punch. 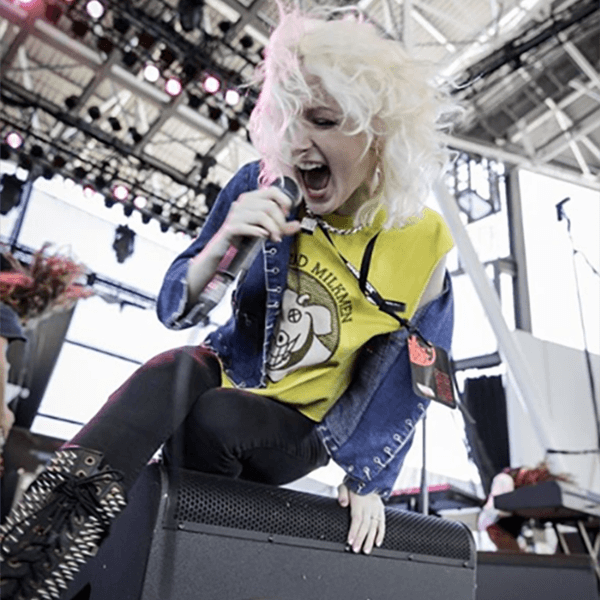 With the band she has played venues such as House of Blues Chicago, METRO, Joe's Live in Rosemont and more. She is also one half of the acoustic jazz/pop singer/songwriter duo Fonder Estates. She believes wholeheartedly that music has the ability to change lives and hopes to continue to educate kids about the positive power that music holds.